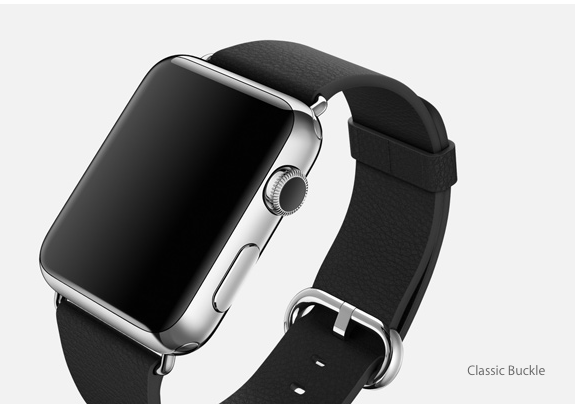 Apple is working tirelessly to undo the damage that others have done to the idea of the smartwatch. When the company introduced the Apple Watch in September, CEO Tim Cook and famed Apple designer Jony Ive went out of their way to avoid the word “smartwatch.” The Apple Watch was described as just a watch — albeit an incredible one. 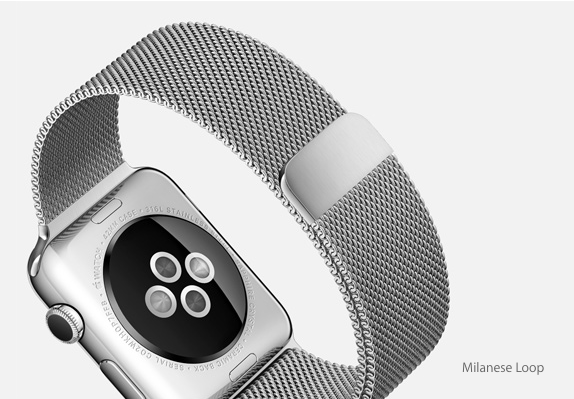 Since then, Apple has courted fashion writers, designers, and fashion-forward consumers in an unparalleled campaign to ameliorate the smartwatch’s image. 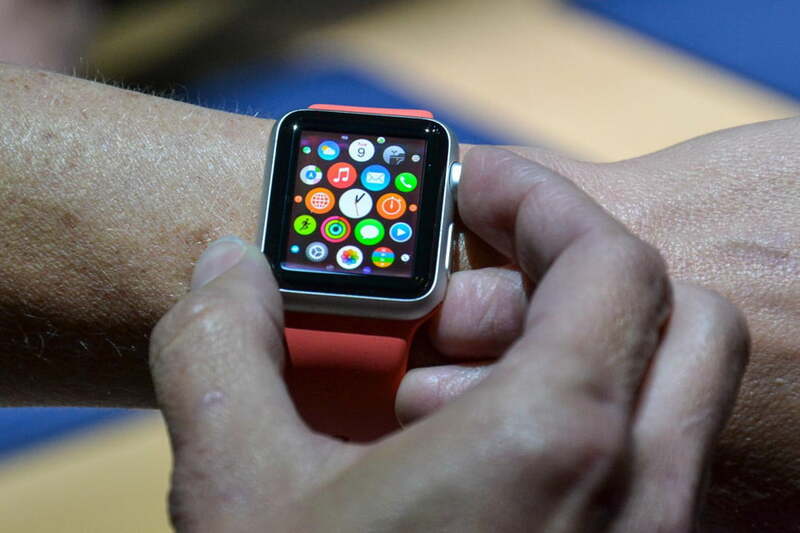 The Apple Watch made its first public appearance since its debut at Paris Fashion week on the last day of September. Now, the October issue of Vogue features an extensive profile of Ive, the man behind the Apple Watch. So far, not one tech journalist has received any one-on-one time with Ive or a fully functional version of the Watch, but fashion writers, Vogue editors, and famous designers have had a few brief moments with the device. 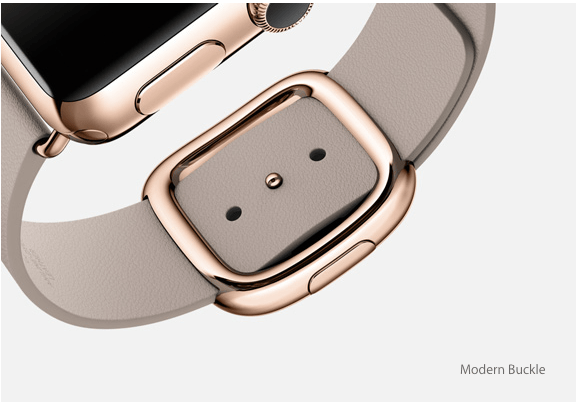 Apple is clearly working hard to convince the fashion forward that the Apple Watch is a beautiful device; that it is different from every other smartwatch out there, because it was designed perfectly with the high-fashion crowd in mind. 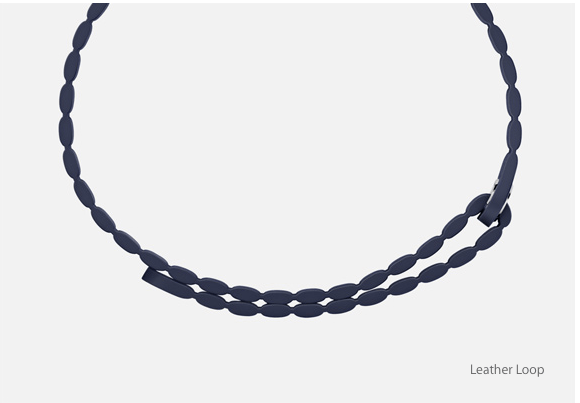 Naturally, Apple chose Ive as its conduit into the fashion world. In the Vogue profile, the notoriously private Ive opens up about his love of design and focuses in on the smallest details of the Apple Watch. After all, in his mind, all the small things are what make the Apple Watch different from every other smartwatch before it. 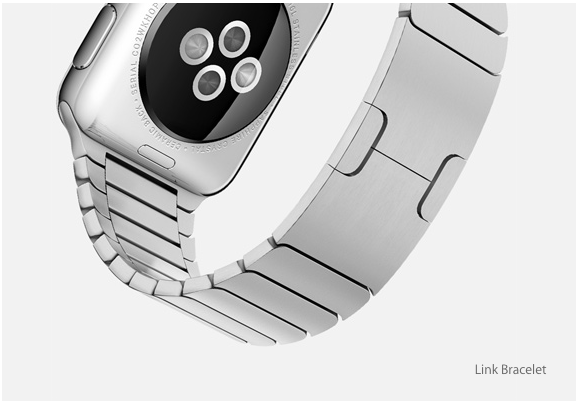 The interview briefly discusses how the Apple Watch works, but mainly focuses on how it will fit into your lifestyle. 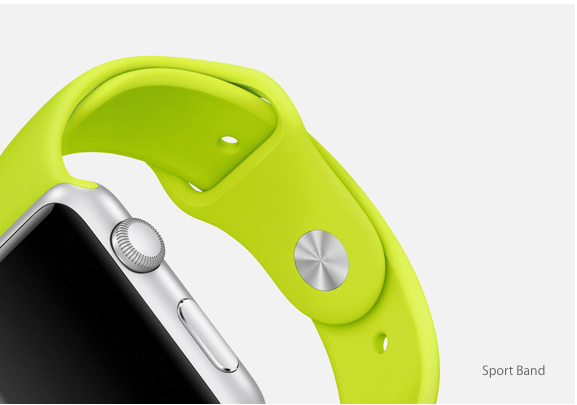 The article concludes with the endorsement that Apple seems to be looking for from the fashion world.